Three week old Zale had such an amazing newborn photo session! Considering she was an “older” newborn at the time of her session, this little angel slept and slept. She never even made a peep! 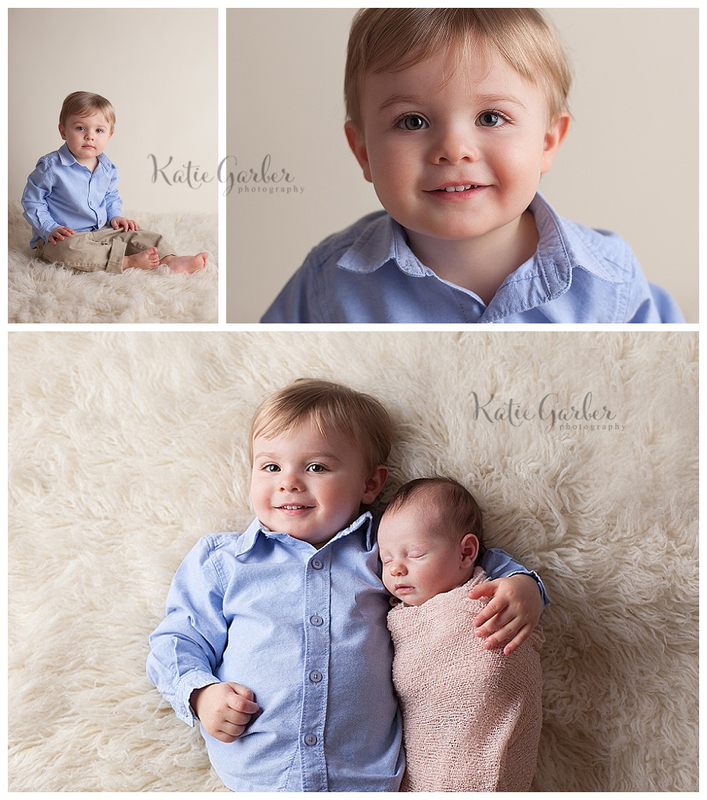 Her handsome toddler brother came along for some photos too. What a cute pair!